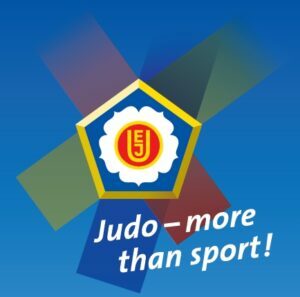 The IJA Executive Committee will host an EJU Club Coach Seminar weekend of the 2nd & 3rd March 2019, the EJU Improve Your Club Seminars is for judo club coaches in each Federation offering technical development for teaching young judoka aged 8 – 12 years. The EJU Expert hosting the seminar for the IJA is Mr Go Tsunoda. Registration form is now available below in Word format.